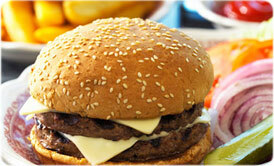 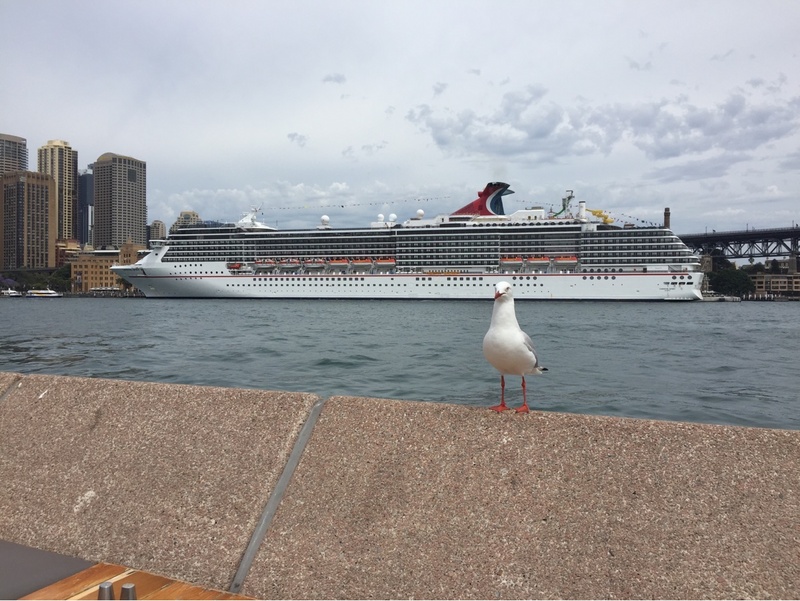 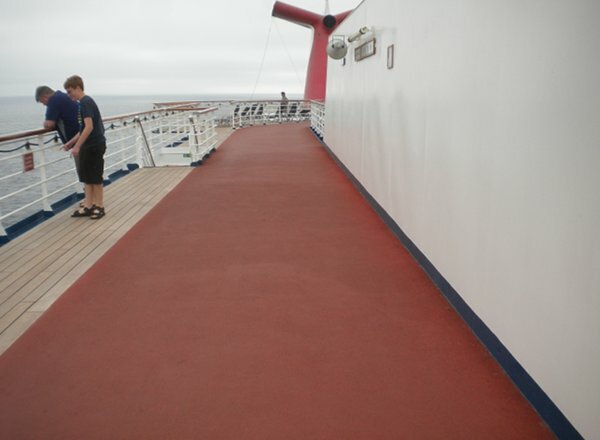 Enjoy the panoramic view from the Sky Deck, the Spirit's highest deck. 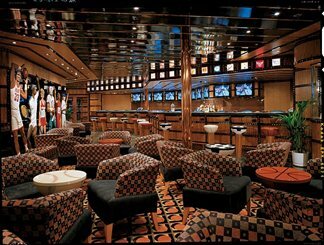 The Sports Deck features an outdoor Jogging Track, the kids' pool, entrance to the water slide as well as the Nouveau Supper Club Balcony. 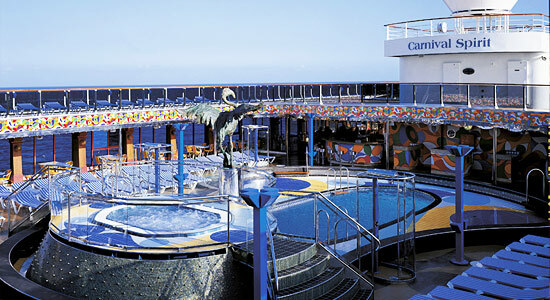 The Sun Deck features the 2nd floor of the gymnasium, Club O2, and the Nouveau Supper Club. 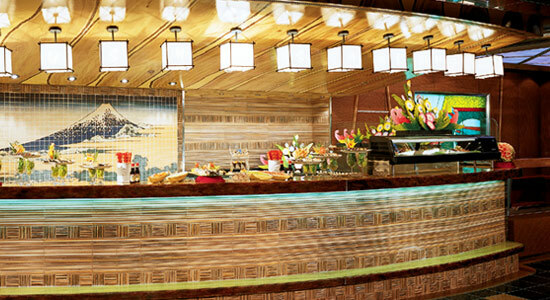 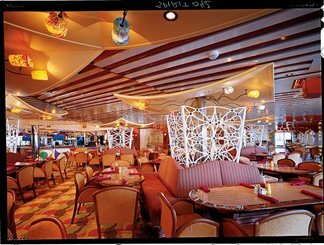 The Lido Deck features the Spa, gymnasium, Beauty Salon, Sun and Dome pools, Canopy Bar, La Playa Grille with Tastes of the Nations, Asian Corner, Deli, Rotisserie, salad bar, Lido Cafe, Pizzeria, Ice Cream Parlor, Fantail Pool and Fantail Bar area. 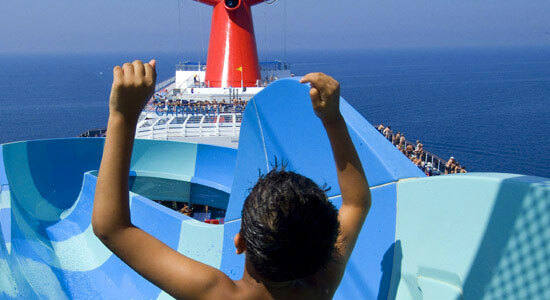 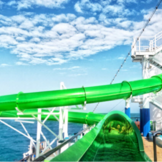 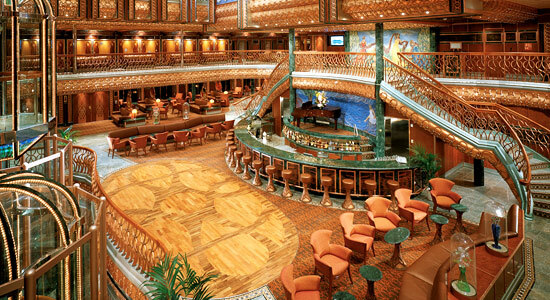 Panorama Deck 8 features staterooms in categories VS, OS, 9B, 8N, 8K, 8F, 8E, and 4E. 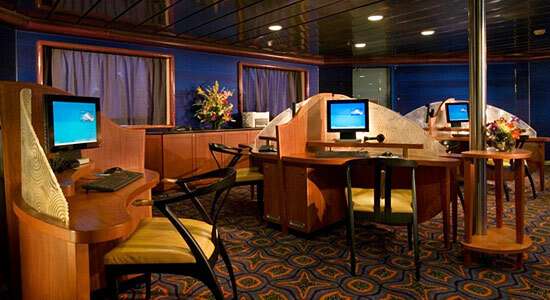 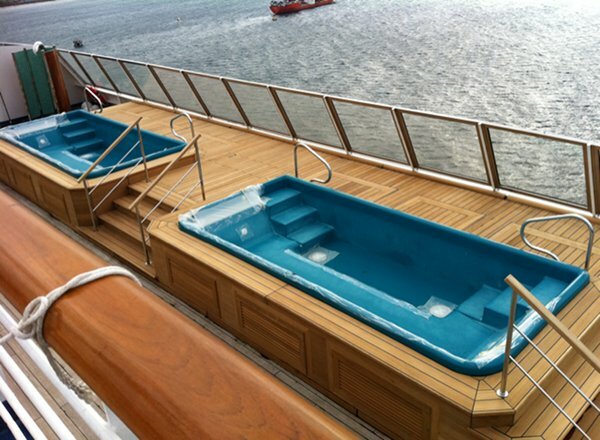 Verandah Deck 7 features staterooms in categories VS, OS, 9B, 8N, 8K, 8E, 8D, 4E, and 4D. 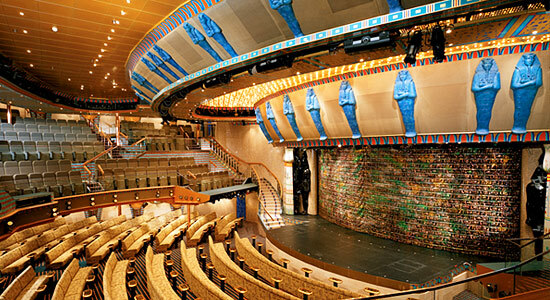 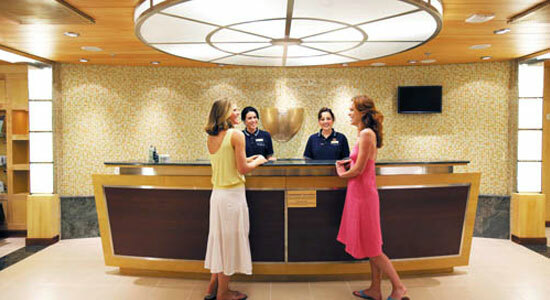 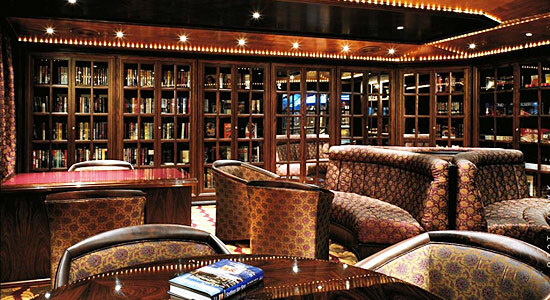 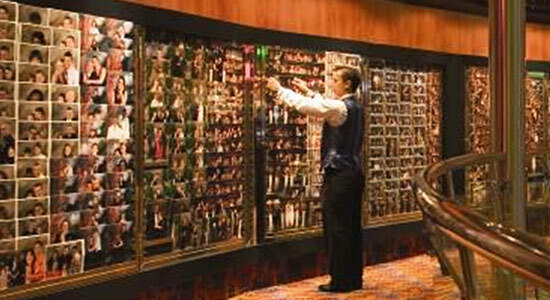 Empress Deck 6 features staterooms in categories GS, VS, OS, 9B, 8M, 8J, 8D, 8C, 4D, and 4C. 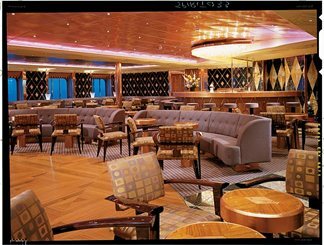 The Main Deck features staterooms in categories VS, JS, 8M, 8B, 8A, 4K, and 4B, as well as the Pharaoh's Palace, and the Techno Arcade. 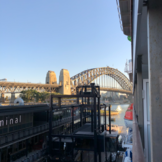 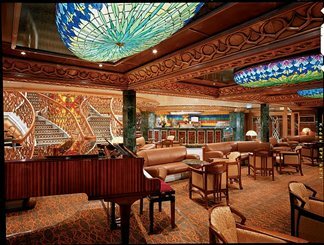 The Atlantic Deck features the multi-level Pharaoh's Palace, The Jungle, Chippendale Library and Internet, The Chapel, Deco Walk, Shanghai Piano Bar, Formalities, Fashion Blvd. 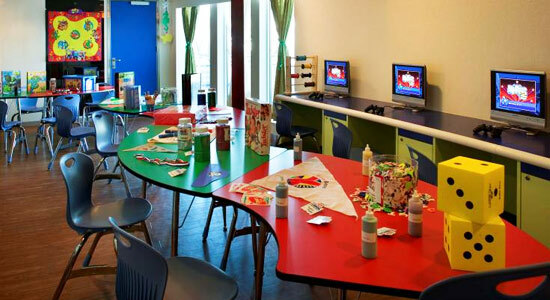 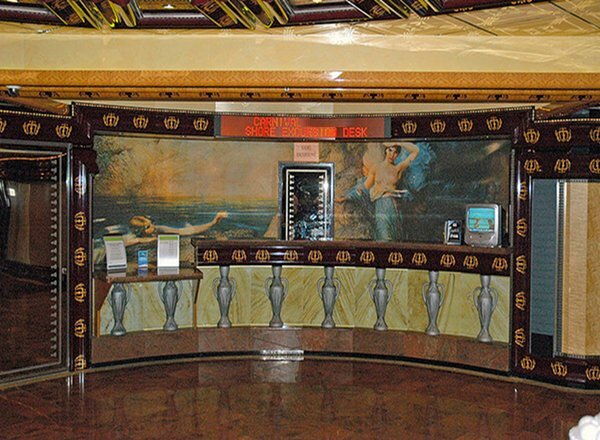 that includes a number of Carnival Fun Shops, Photo Gallery, photo studio, Deco Lounge, and the upper floor of the Empire Restaurant. 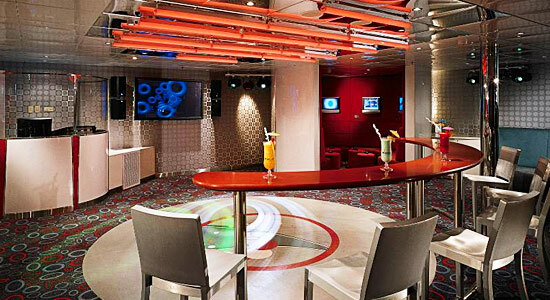 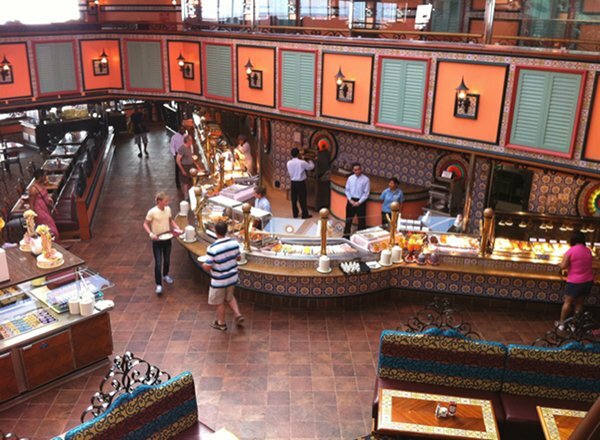 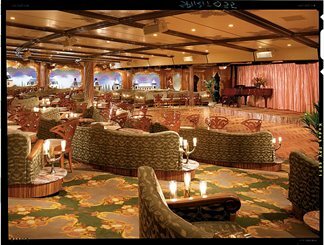 The Promenade Deck features the Pharaoh's Place, Fountain Cafe, Sushi Bar, Club Cool, Monarch Card Room, The Champions' Bar, Louis XIV Casino, Spirit Lobby area, Artists' Lobby, the 2nd floor to Dancin' Dance Club, Napoleon Room, and the Empire Restaurant. 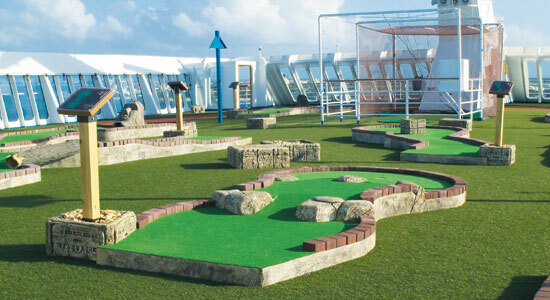 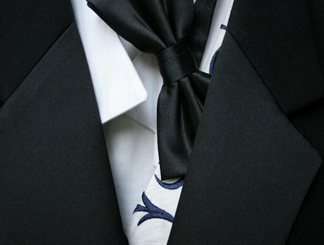 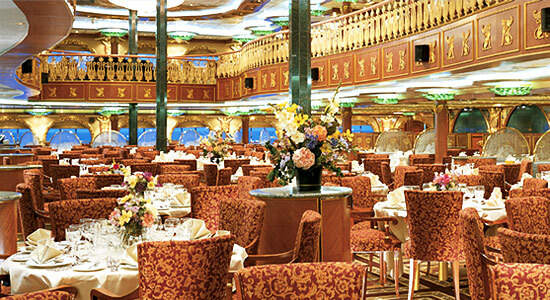 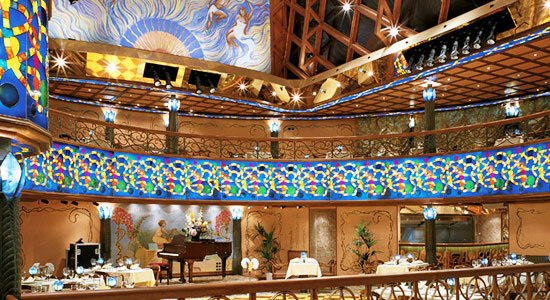 Riviera Deck 1 features staterooms in categories 6A, 4A, and 1A, as well as the Versailles Lounge and Dancin' Dance Club.